OverviewNine gang leaders battle it out for control over Tokyo city in this AM3 developed arcade fighting game. 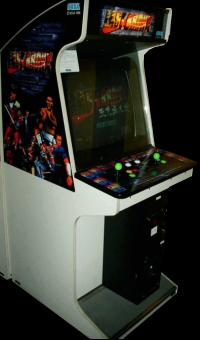 It was the first motion captured fighting game released back in May 1996 to Arcades in Japan. Now you can add videos, screenshots, or other images (cover scans, disc scans, etc.) 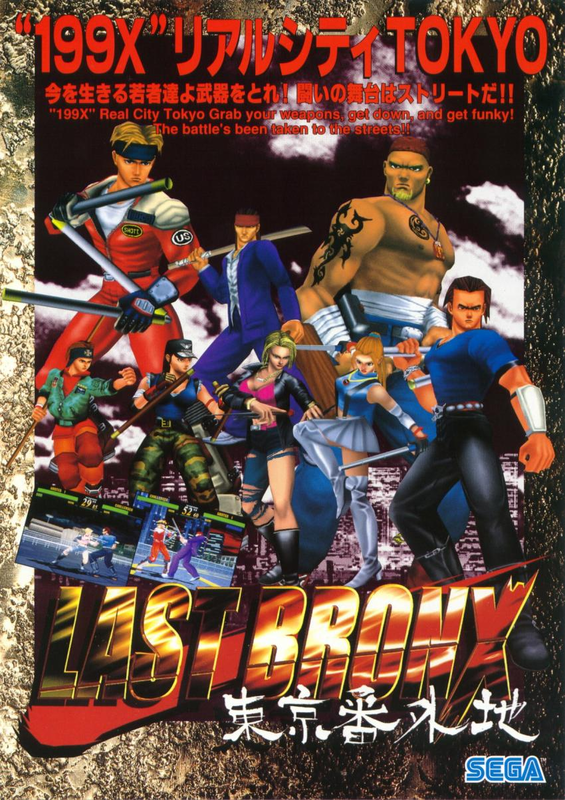 for Last Bronx (Japan, Revision A) to Emuparadise. Do it now!